This Derby Day, it’s not only the horses who get the hot walk. 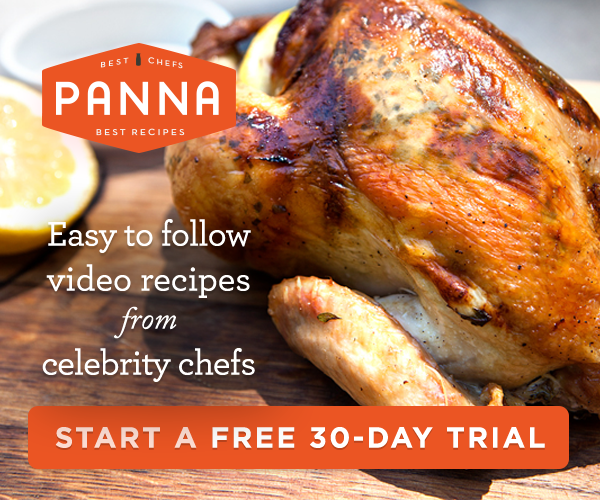 When the races heat up, look to a tried and true classic to cool you down. Jimmy Russell, Master Distiller of Wild Turkey, knows that the only proper mint julep uses Wild Turkey 101—and with over 56 years in the industry, his word is in the money. 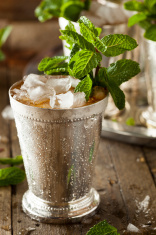 The julep has been the classic beverage of the Kentucky Derby for nearly a century, and made with any other bourbon leaves much to be desired. The higher proof of Wild Turkey 101 produces a richer, deeper and fuller taste, making it a bigger, better tasting mint julep. 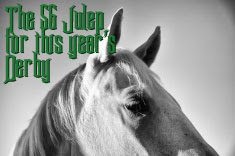 With 56 Derbies under his belt, Russell's julep has been precisely refined. As they say, practice makes perfect.